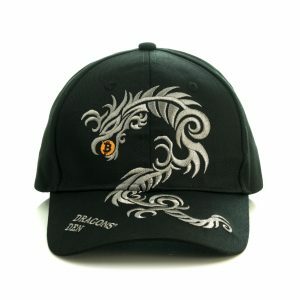 Now you too can support Bitcoin by wearing this fashionable headgear! 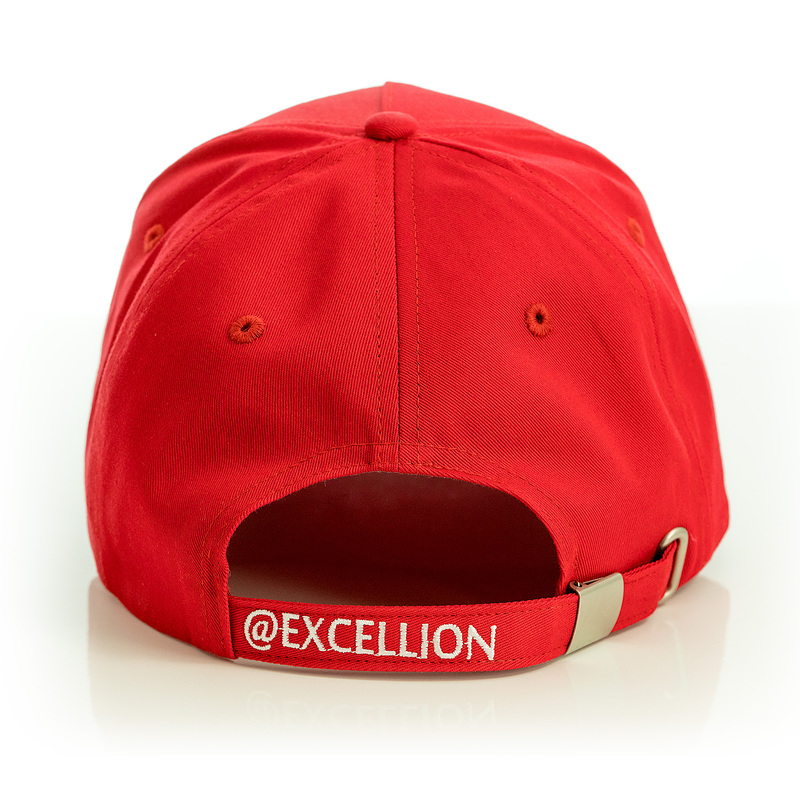 Yes, this is the hat you’ve been seeing all over Twitter/Instagram/Reddit since Scaling Bitcoin in Milan. 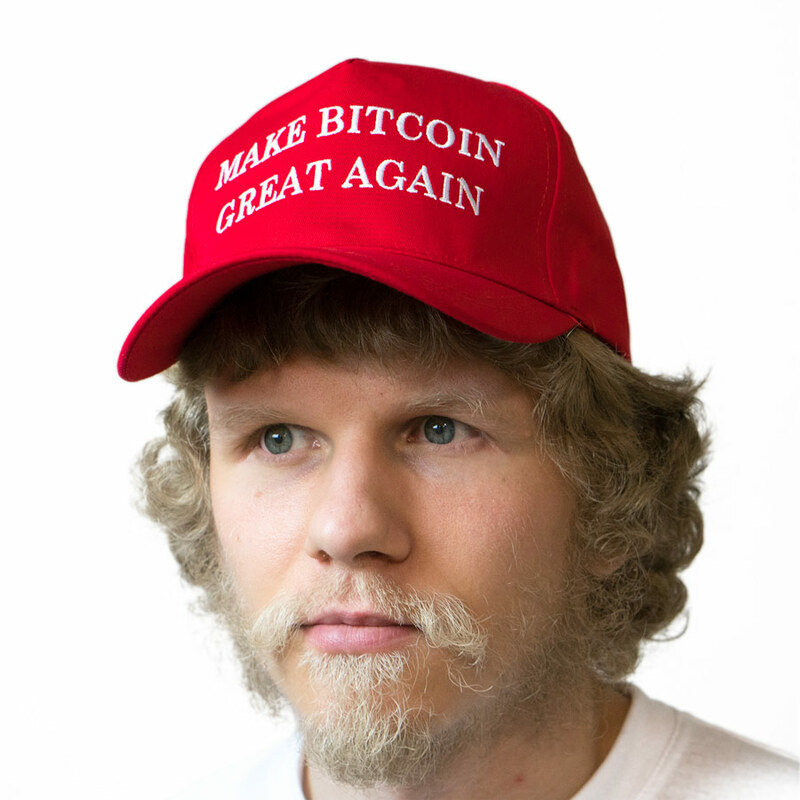 You’ve seen some of bitcoin’s most fabulous don them on their head, and now you too can Make Bitcoin Great Again… by wearing this hat. This is yuge for bitcoin! 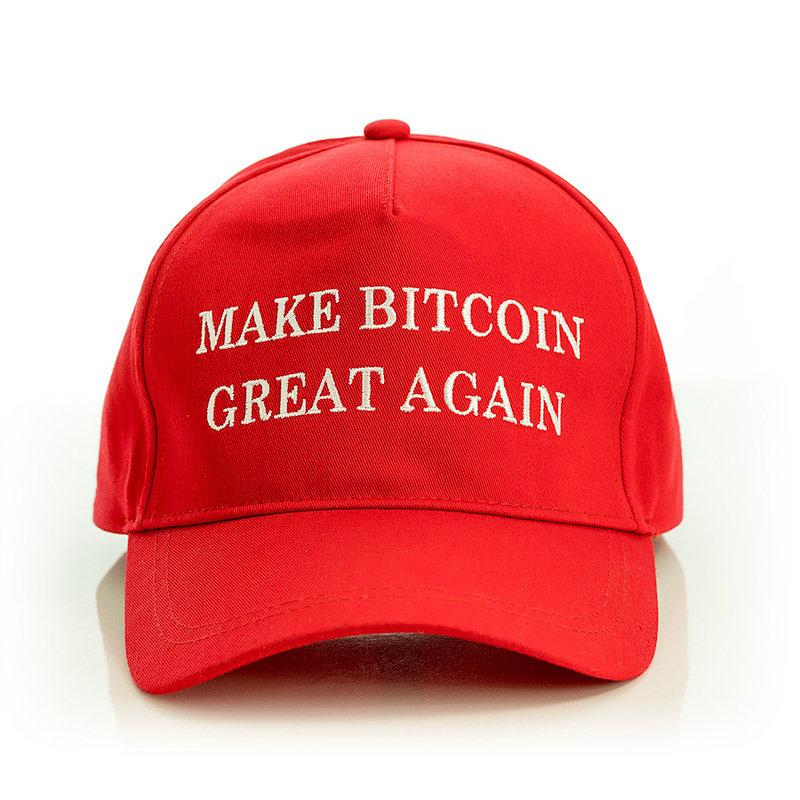 Donald Trump hasn’t worn it, but Andreas Antonopoulos has and that’s arguably 50x better. 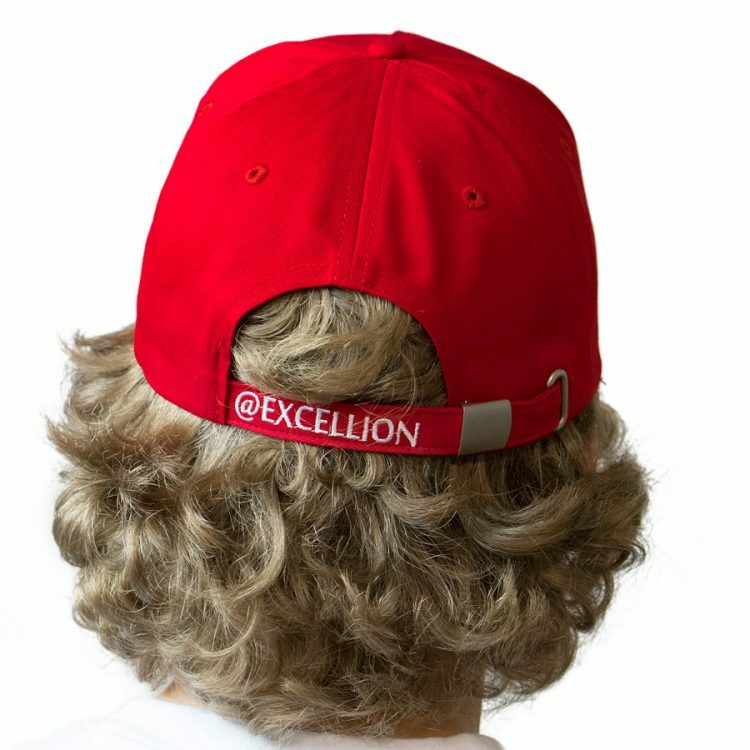 This hat was painstakingly designed with over 5 iterations until our hat engineers got it just right. 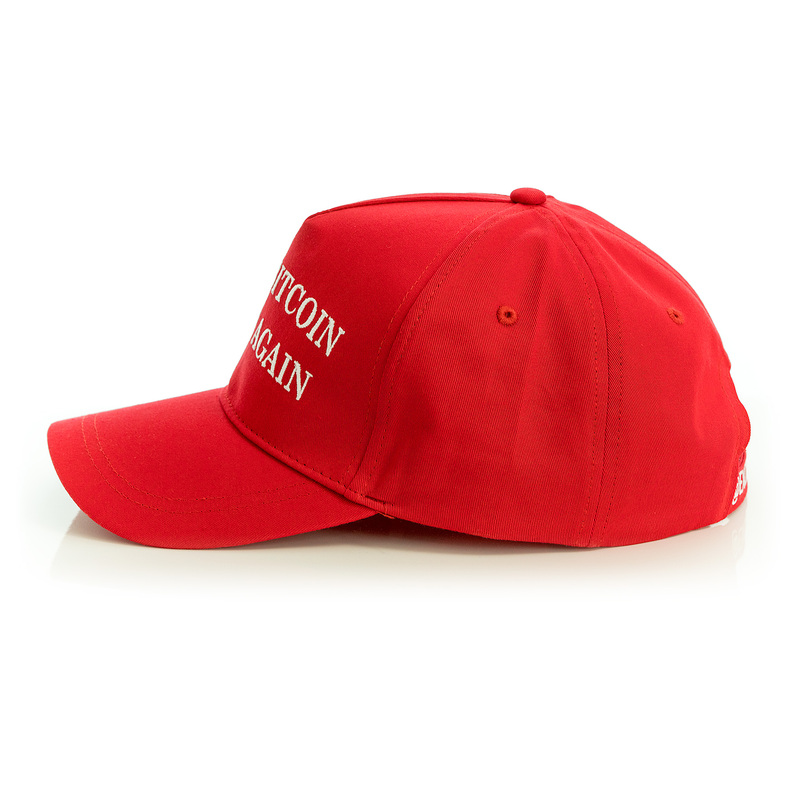 All of that, to Make Bitcoin Great Again!